Описание: Серия пособий для развития навыка "Говорение" на английском языке для детей разных возрастов и компетенций. Ученики будут не только учить и рассказывать монологи, но и работать в парах и группах, а также развивать и демонстрировать презентационные навыки. Обучение построено на мотивирующих и увлекательных историях и ситуациях, которые не оставят учащихся равнодушными. Everyone, Speak! 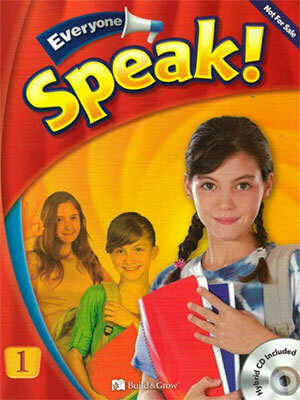 Kids - A three-level speaking series designed for low beginners. - The MultiROM contains exciting games and role-play functions. Everyone, Speak! Beginner - students build basic communication skills and presentation skills through role-play and storytelling activities. Attractive images are used to introduce each activity and help students engage themselves in the specific situations presented. The characters used in the series have been taken from classic tales. These familiar characters attract students'' attention and allow them to easily relate to the content. With Everyone, Speak! Beginner, students learn English in a fun and active way while building strong foundations for further study. - Picture-based content allows students to imagine different situations, and then analyze and discuss what they see and think with their peers. Everyone, Speak! 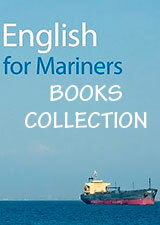 - A speaking series designed for high-beginner to intermediate learners. - MultiROMs provide interactive activities, including model conversations and presentations with integrated record-and-compare and role-play functions.